2003 - Thunderbird, Fort Langley, B.C. Norma has a special talent for taking local horses and riders and turning them into A circuit champions and accomplished competitors. Her students have dubbed her "the best kept secret in the northwest". 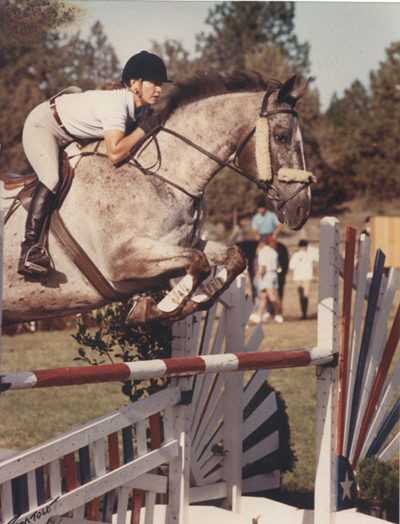 She started out 3-day eventing in the late 70's and early 80's and was consistently in the ribbons at the Open Preliminary level while competing throughout the northwest, including California and Canada. 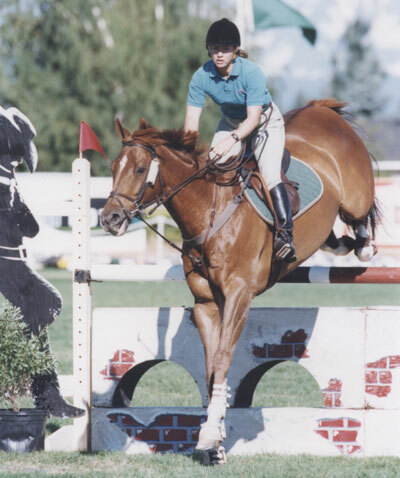 A highlight of her eventing career was competing and placing in the West Coast Olympic Screening Trials. 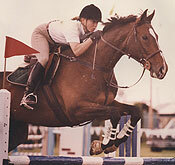 From the early 80's until present her emphasis has been on riding and training hunters and jumpers. 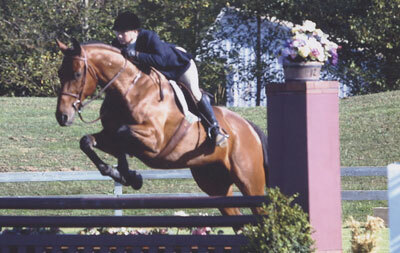 However, she still relies heavily on her extensive dressage background to train her horses and teach her students. 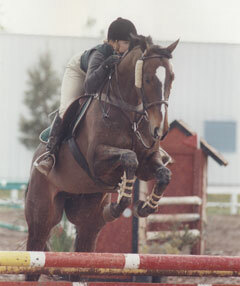 She has trained many local and inexpensive horses to be hunter and jumper champions. 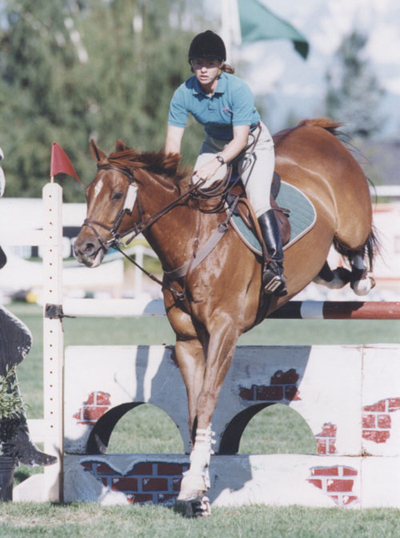 She has produced winners from baby-green hunters to the 4'6" jumper divisions, up and down the west coast, including Spruce Meadows, Indio and Arizona. 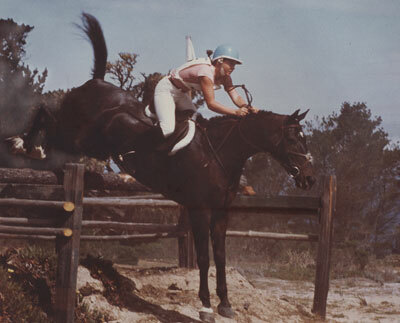 Norma was born and raised around horses. She joined U.S.P.C. while living in San Diego and received her 'H-A' rating after five short years of hard work, lessons, clinics, competitions and a move to Oregon. 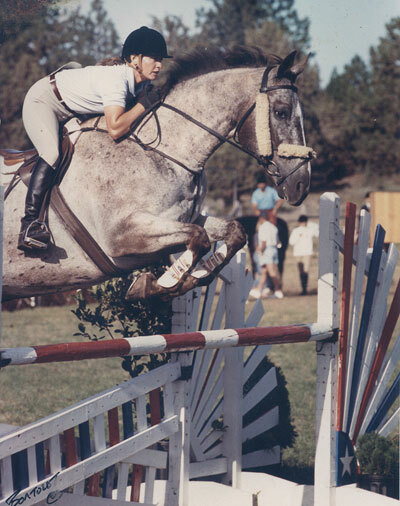 While in San Diego, Norma started professionally training horses and then shortly after moving to Oregon she began teaching riding professionally. 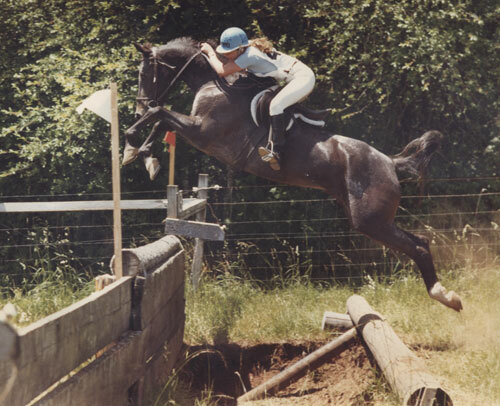 Her diverse background of dressage, hunter-jumper, 3-day eventing, as well as being the 1980 Yoncalla Rodeo Queen, has given her a very creative and effective method of training horses and teaching riders. Always having been addicted to lessons and learning, Norma has consistently taken lessons and attended clinics throughout the years. 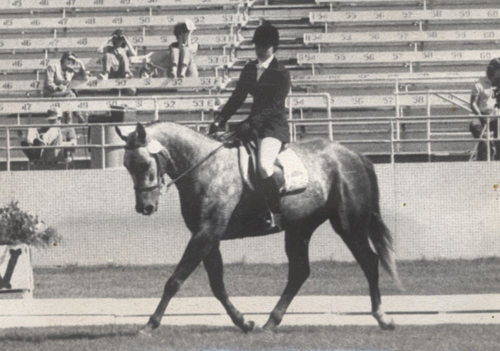 She started with monthly dressage clinics and weekly jumping lessons from top professionals while in San Diego. 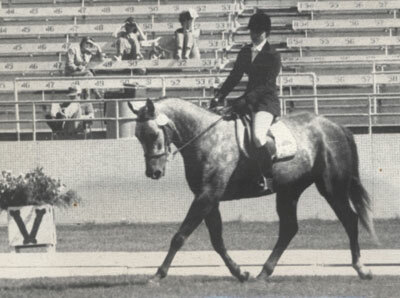 After her move to Oregon, she began taking lessons from Judy and Bob Brawley, traveling 200 miles each week for more than twenty years. She still maintains and enjoys a close personal and professional relationship with the Brawleys. 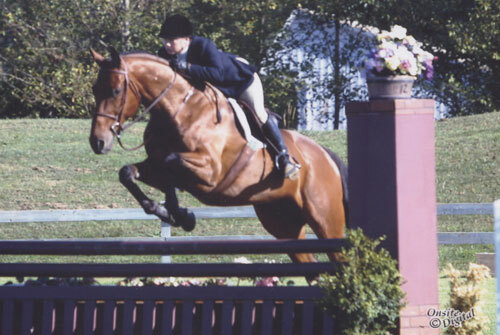 Her knowledge and enthusiasm continues to grow as she regularly attends outstanding clinics from world-class trainers such as George Morris, Geoff Teall, Kenny Nordstrom, Michel Vaillencourt, Joe Fargis and many, many others. 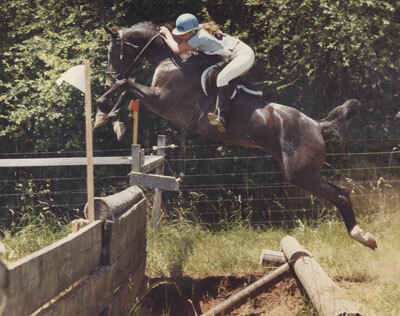 Norma rarely turns down an opportunity to continue her equine education, especially if it's to ride in or audit a good clinic. She truly believes that "We never stop learning". 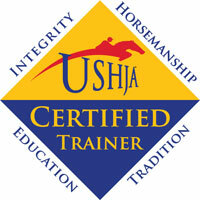 Recently, Norma became a certified instructor for USHJA. "My daughter, Amelia, has been riding with Norma for over four years now. 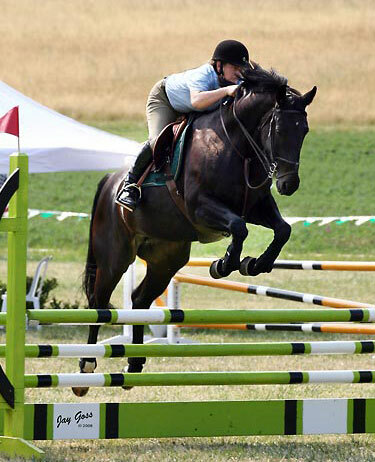 I had hoped that Amelia's passion for horses would wane within a few weeks or months of taking lessons at Wildtree Farm, not so, riding with Norma has only fueled her passion and increased her desire to ride. In spite of the fact that Norma has totally obliterated my dream of watching my daughter on stage in toe-shoes, I do think the world of her. 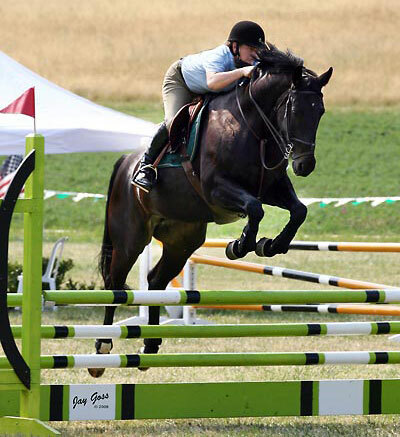 Norma's quiet and unassuming approach encourages the trust and confidence of both horse and rider. For Norma, the improvement of the relationship her student has with his or her horse is paramount. She is constantly processing and analyzing ways to support the growth and development of the pair. Norma has an unlimited number of tricks up her sleeve to use at any given moment to enhance the performance of horse and rider. She refers to them as tools in her tool-box; I insist on calling them tricks because it's magical how they work so well. It's just fascinating. 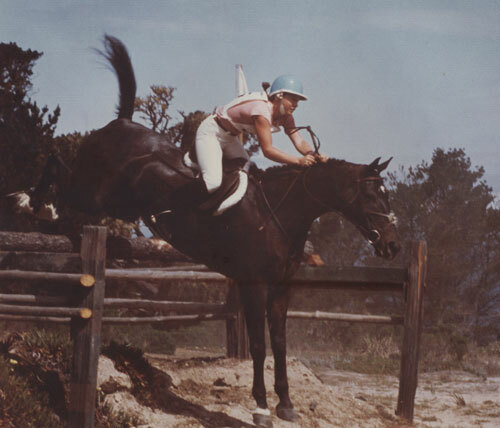 Wildtree Farm and Avalon riders and horses are so lucky to be training with the incredibly competent and knowledgeable Norma Richards."